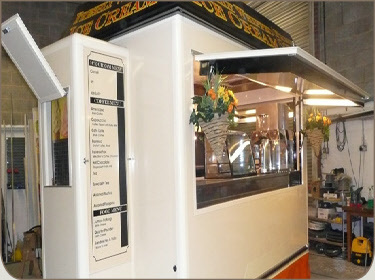 Designed with the Great British Summertime in mind our unique in house design coffee pod incorporates a soft ice cream machine and optional hold over freezer. 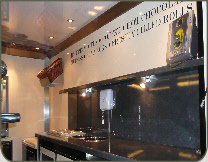 A state of the art bespoke coffee machine means you can personalise your unit to suit your style. Pod roof and hi lo hydraulic suspension enables the coffee pod to lend itself to any setting be it a town centre, country park or stately home. High out put coffee machines , hot chocolate machines, milkshake makers, smoothie makers, pannini grills, soft ice cream machine, chiller counters what will you sell from yours ?? ?